The herbal supplement market has taken off in recent years as more people realize the health benefits that these supplements offer. 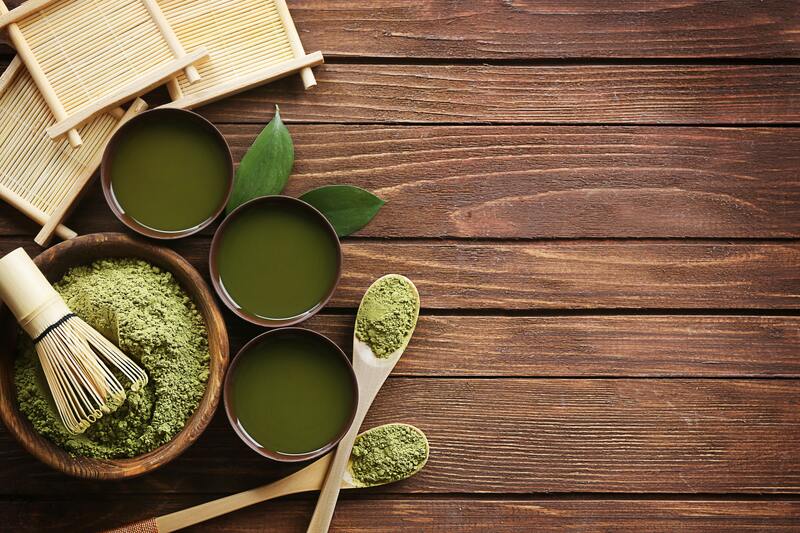 In order to produce these supplements, though, herbal supplement manufacturers must rely on a wide range of manufacturing processes – including mixing processes. 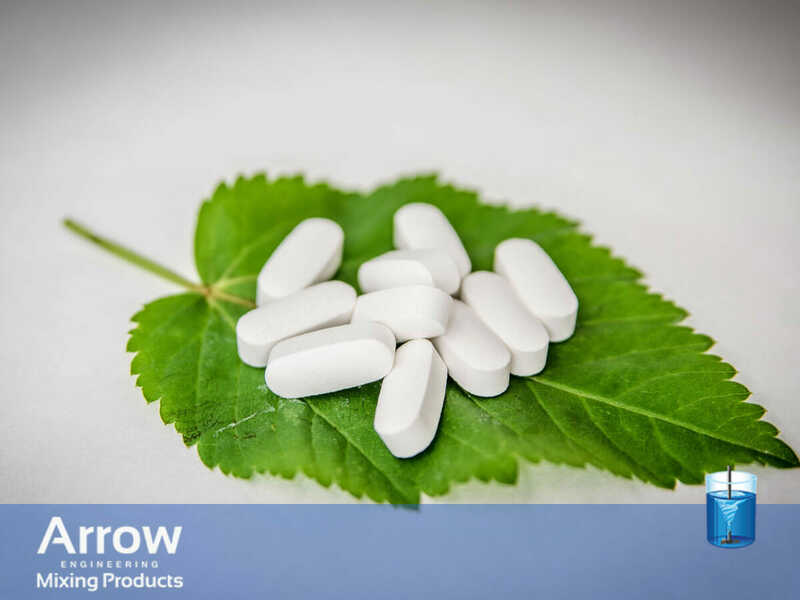 At Arrow Engineering Mixing Products, we are happy to work alongside nutrition supplement manufacturers in the USA to supply them with the mixing equipment they need to produce high-quality products. Below, we’ll take a look at the role electric mixers play in private label supplement manufacturing, as well as how you can go about selecting the best mixer for the job. Herbal supplements may seem simple enough at first glance, but there are often a large number of ingredients contained within those small capsules. 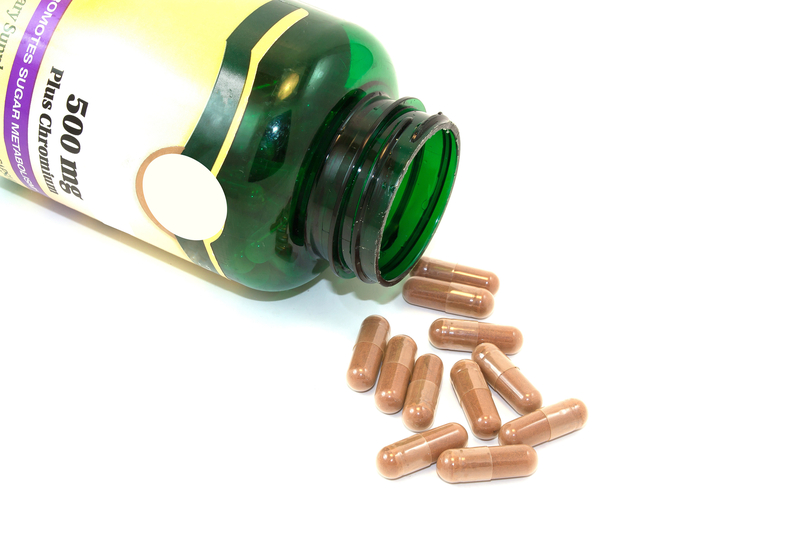 When it comes to manufacturing herbal supplements, an herbal supplement manufacturer in the USA has two main challenges: mixing the ingredients together and securing them inside the capsule. Securing herbal supplement ingredients inside of the capsule is typically an automated process that relies heavily on technology to ensure that an equal amount of ingredients are placed inside each capsule. However, herbal supplement manufacturers must rely on high-quality electric mixers to mix supplement ingredients. These mixers are used to quickly stir together any number of ingredients into a homogenous mixture that is ready to be placed inside the capsule. There is a wide range of electric mixers on the market, and it is important to carefully select the mixer that will be best suited for your herbal supplement manufacturing operation. Since the ingredients that go into herbal supplements are often quite dense and difficult to mix, you will need to choose a powerful electric mixer with a high torque output. Our Model 350 electric stirrer, for example, is a heavy-duty mixer that is capable of outputting 14.5 in-lbs of torque. This makes it well-suited for mixing together the dense ingredients found in herbal supplements. Our Model 1200 electric stirrer, meanwhile, is another heavy-duty mixer that is ideal for manufacturing herbal supplements. In addition to the mixer’s power and torque output, other important factors to consider include the mixer’s RPM, which affects how quickly you will be able to mix your products, the mixer’s batch size, which determines how much you will be able to mix at one time, and the quality of the mixer’s construction. By paying careful attention to all of these factors, you should be able to choose an electric mixer that is ideally suited for private label supplement manufacturing. At Arrow Engineering Mixing Products, we are proud to offer a wide range of electric mixers, many of which are perfectly suited for handling the mixing processes involved with manufacturing herbal supplements. In addition to being powerful and fast, all of our electric mixers are built using the highest quality materials and manufacturing processes, leaving you with a mixer that is built to last. Choosing a mixer that meets these criteria will go a long way toward helping you find a mixer that is ideal for your operation. Of course, if you would like any further assistance choosing the right electric mixer or you have any questions about the mixers that we offer, we invite you to contact us today. This entry was posted in Electric Stirrer. Bookmark the permalink.